We are very happy to announce that we will be adding another 2,000 square foot, heated, QT facility to PSKoi. 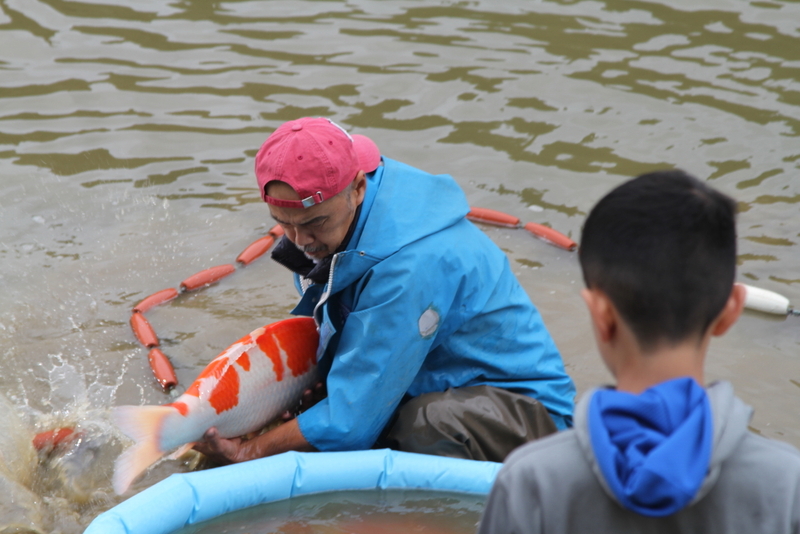 We are doing this so that we can always ensure that PSKoi customers have the healthiest Koi. We would be able to QT up to 15 breeders in separate, heated tanks so that we can do the proper testing and treating of all of the Koi we import with out mixing any of them together. The building is being made by Encore Steel Buildings and has a delivery date of about 8 weeks. There is obviously a lot of other work that will need to be done and, once we have the engineering, we will apply for the building permit and proceed as the weather allows. November 5, 2018 PSKOI2016 Comments Off on Updates are coming soon! In the next few weeks I will be updating this site to ad more information.